Leroy Addison was drafted into the Navy in 1944 and served until 1946 in the Twelfth Regiment. Interviewed by Joyce Sullentrop on Jun 20, 2006, Addison talked about military experiences in the Second World War. He was from Cimarron, Kansas. 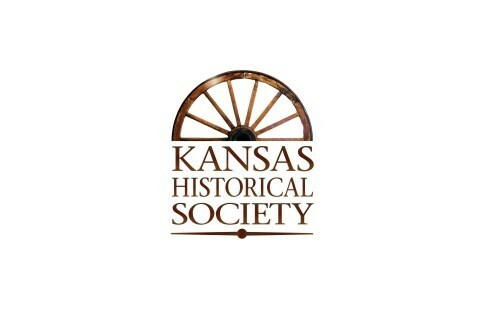 The 2005 Kansas Legislature passed a bill funding the WWII Veterans Oral History grant program. This transcript is from one of the nine community institutions that received these grants. The transcript from the interview is presented here; the original audio copy of the interview is available through the Gray County Veterans Memorial & Archives and through the Kansas State Historical Society.